Image 5848639: Beautiful sunny day with blue sky over the sea. 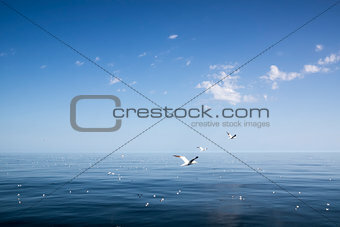 Image Description: Beautiful sunny day with blue sky over the sea. Calm.